I recall my own journey through these years and pray that there might be glimpses of hope I can offer her. 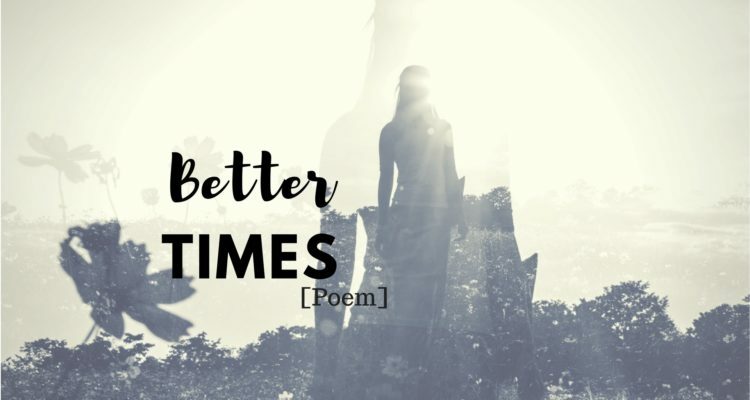 Here is a poem I wrote for her that I even now come back to in order to remind myself that there indeed will be better times even after the roughest of days. And yet, you have things to do. And even though you aren’t your BEST. the fickle girlfriend who isn’t there when you need her to be. This is life, I’m afraid. Making do with what you’ve got available. Even when it doesn’t seem like ENOUGH. but that is a BIG FAT LIE—don’t believe it. Don’t forget about your God who does. And you will feel like yourself once again. And JOY will yet find its place in your heart again. Sweet poem. You have a lovely way with words. Getting real...it helps. Somehow, I missed this one.